The warming temperatures at the end of February got us fly fishers ready to hit the streams. As part of our enriching programs in Grayson County Public Schools, BRDC provided a week of fly fishing lessons to the ninth grade girls and boys PE classes. Using the National Fishing in Schools Program (NFSP), we brought a potential lifelong hobby to these students. Each day the program educates the students on various aspects of the sport, not the least of which is proper casting. But that is not all there is to fly fishing. There is the close study of the aquatic insects that are imitated by the fly fisher, the reading of the water, and understanding the habitat of the target species. Through various exercises and games, these students participated in activities that enhanced their learning of that aquatic environment. 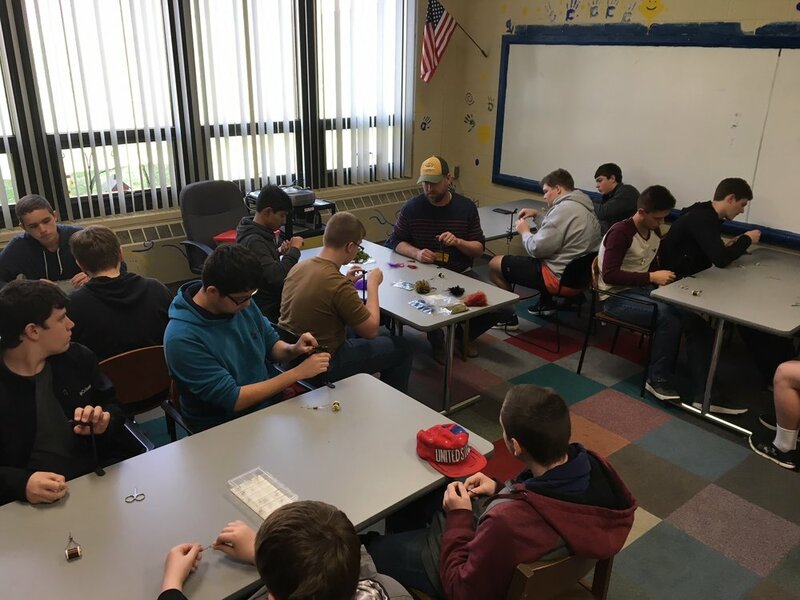 Each day the students handled a fly rod as well as learned the principles and foundations of fly fishing, the equipment used in the sport, aquatic insect life cycles and identification, and essential knots. They began with the most basic cast and through repetition and muscle memory, honed in their casting skills ending with the ability to shoot line and perfect a roll cast. On Friday, they each sat at the vise and created their own imitation of a streamer...the quintessential "woolly bugger". All were proud of their accomplishments and creativity. Some very impressive flies left the building that day. It is our hope that they will end up in the mouth of a fish caught on a fly rod! As a bonus, the students were given the opportunity to write an essay about a "Fish Tale". The best essay will win a full fly rod setup (rod, reel, fly line, and case) and a beginners fly tying kit! This is all made possible by the generous support of NFSP, VDGIF grants, Echo fly rods and Wapsi. 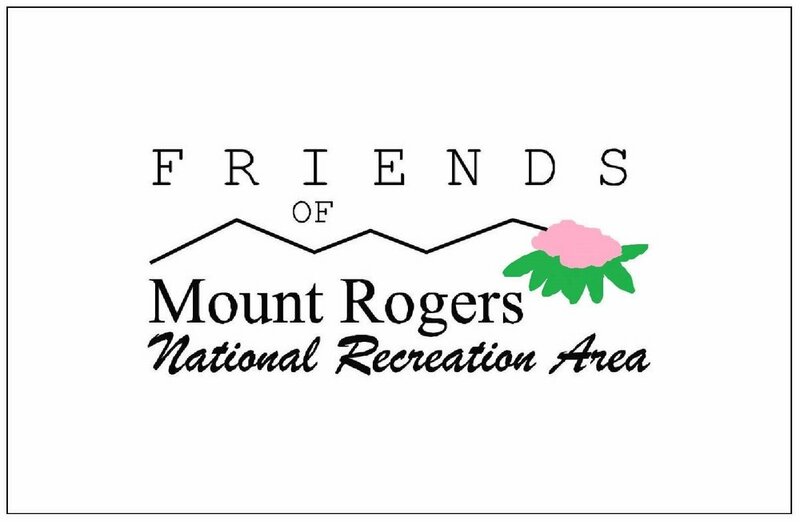 Many thanks for your continued support for this wonderful, enriching program!